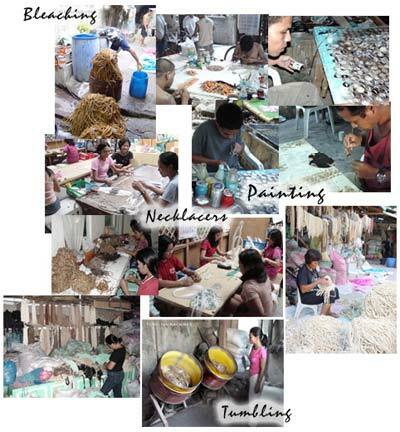 Cebu Island Online Shopping Mall is a subsidiary of Bedido Fashion Jewelry, one of the leading Manufacturer and Exporter of Philippine made handicrafts. We can assure you top quality items, all handcrafted to perfection. We are based in Cebu City, Philippines.